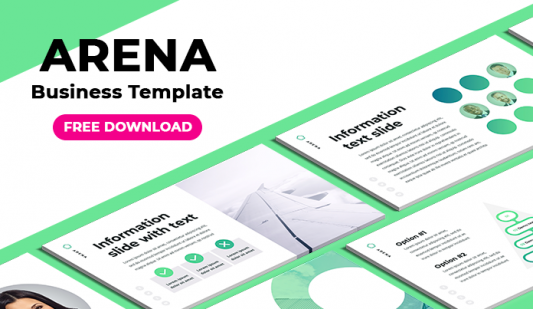 Google slides presentation diagram template - Free Download Now! 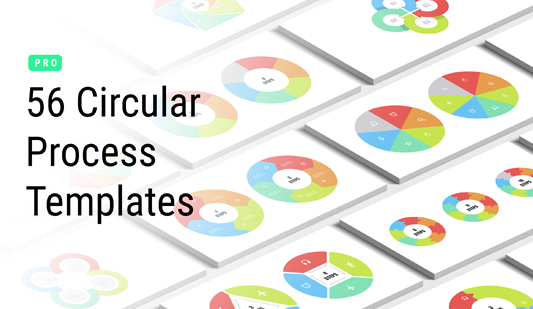 What is our Google Slides presentation diagram template for? 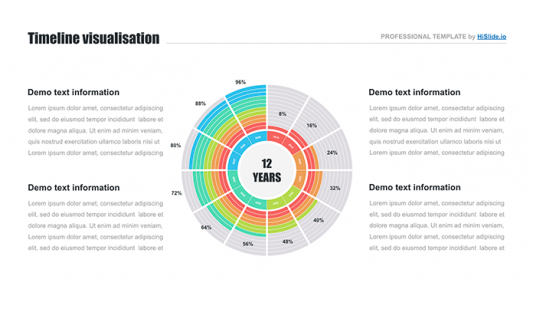 This Google Slides presentation diagram template represents a creative multicolored infographic with the text block. It is a useful tool for managers, businessmen, and other employees whose responsibilities include presentations creation. If you are going to make a presentation that will help to deliver a speech at a meeting and perfectly visualize the topic under consideration, this slide is made for you. A modern well-developed design and a clear structure perfectly suit business conferences. Due to the fact, that the majority of business topics include a great number of data, figures, statistics, or text, it is important to vividly and clearly describe such information. This Google infographic successfully copes with this task. It is a working tool that diversifies speeches, as well as makes even the most complex question clear and easy for perception. Perfect quality. High quality is the characteristic that each our element possesses. We do not offer non-professional templates of poor quality. Our slides and infographic look perfect on all devices and do not have defects. Choosing this element, users are not afraid of unexpected visible defects. Free download. It is possible to get this Google infographic for free. Download the template in a few clicks and make work pleasant and convenient. Multipurpose element. The infographic is designed for startups, webinars, business projects, and other presentations. Nevertheless, it is possible to use the slide for other purposes. Easy-to-use ready-made slide. 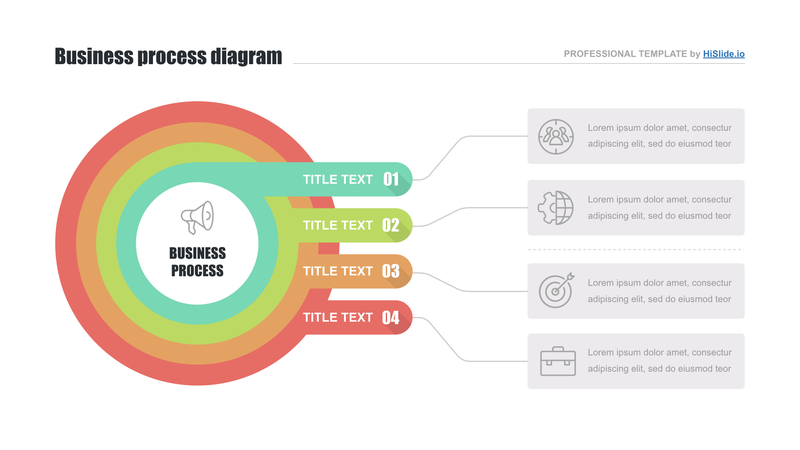 Users choose this Google Slides presentation diagram template to simplify work and do responsibilities with pleasure. Preparing presentations in a few minutes, you’ll save time and spend fewer efforts on it.